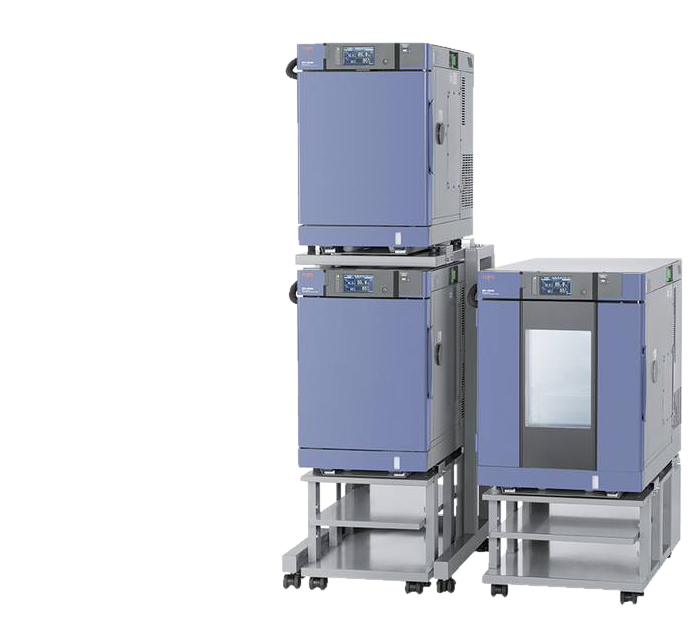 The Bench-top Type Temperature (& Humidity) Chamber Series features environmental testing performance in a compact design. Available in 20L and 60L capacities, these models offer temperature range from -20, -40, or -60°C, to +150 or +180°C, while achieving excellent performance. The chamber comes with user-friendly touch panel display, allows three-wayaccess to the chamber, and offering broader range of options for superior expandability.